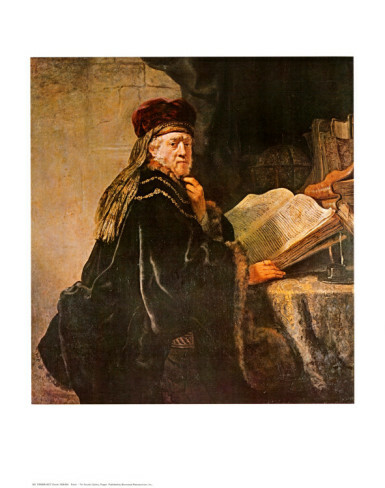 Salamone Rossi was a Jewish composer of madrigals and other secular music, but, in 1622-1623, he also published a collection of Jewish liturgical music entitled, השירים אשר לשלמה (Ha-shirim asher li-Shlomo, The Songs of Solomon. 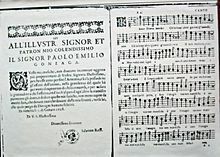 The Songs of Solomon contain thirty-three settings of polyphonic Hebrew psalms, hymns and synagoge songs by Salamon, Schlomo; de’ Rossi (c. 1570 – 1630) or Salamone Rossi. The Songs of Solomon mixes elements of northern Italian music with elements of Italian Jewish chant. Rossi was never offered a permanent court position, but he is one of the rare composers who wrote Jewish liturgical compositions bearing similarities with the music of his time. Rossi was also the composer of 150 secular works. In fact, he was the first composer to publish continuo madrigals. In this respect, he was influenced by Monteverdi and other composers of northern Italy who wrote polyphonic music. Rossi was the first to compose instrumental music where one melody dominates over other melodies, a form called monody. Salamone Rossi worked as a violinist at the Mantuan court and probably died when Austrian troops defeated the Gonzagas and also destroyed the Jewish Ghetto in Mantua. If not, he died during the plague that ensued. It seems that his sister, Madame Europa, a professional singer, died in similar circumstances. Both disappeared.